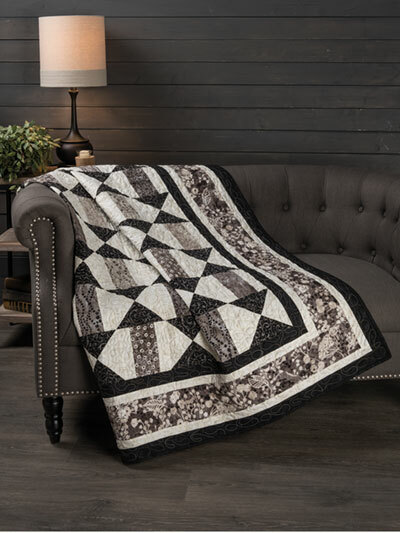 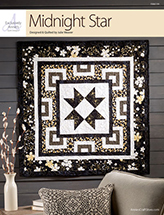 This elegant, pieced quilt pattern will make a perfect statement in your home! 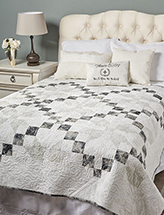 A lovely quilt, both cozy and beautifully designed. 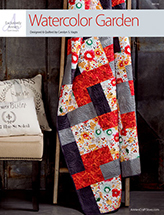 Here is a quilt pattern that will be an attractive addition to your home, as well as, comforting for guests. 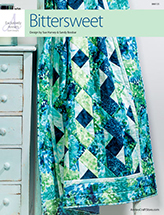 Finished size: 54" x 60"